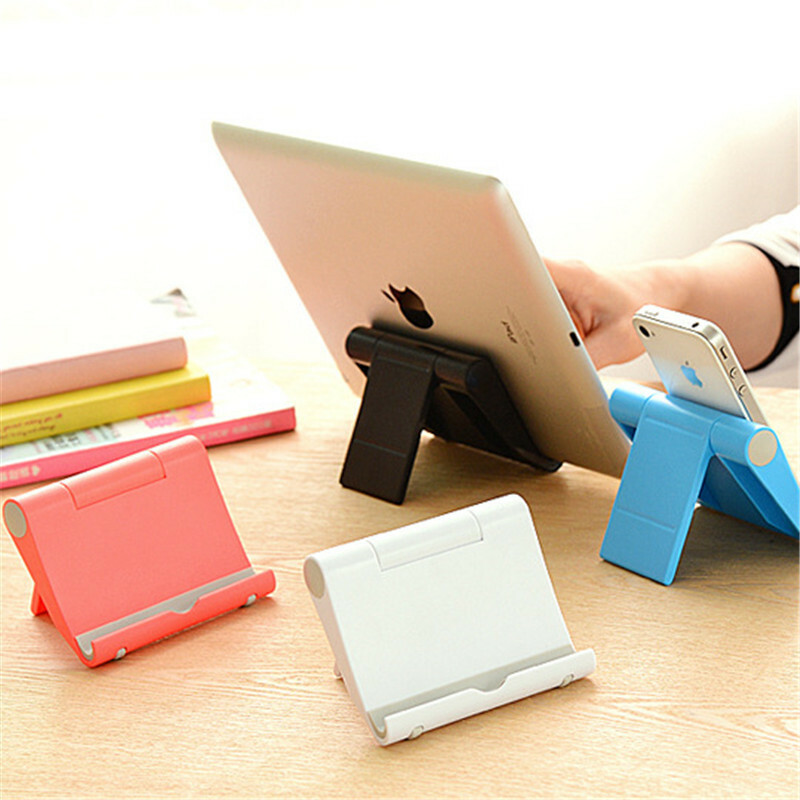 Holds Phone vertically and horizontally, functions well in hand-free mode. Additional opening reserved hole at the bottom for charging. Compact design, lightweight and easy to carry.